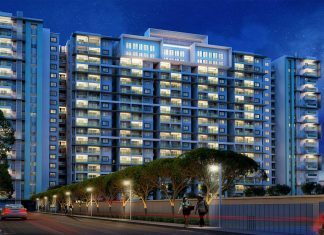 Shriram Blue Old Madras Road, Bangalore | Check Reviews, Price, Exact Location in Whitefield Extension, OMR, East Bangalore. 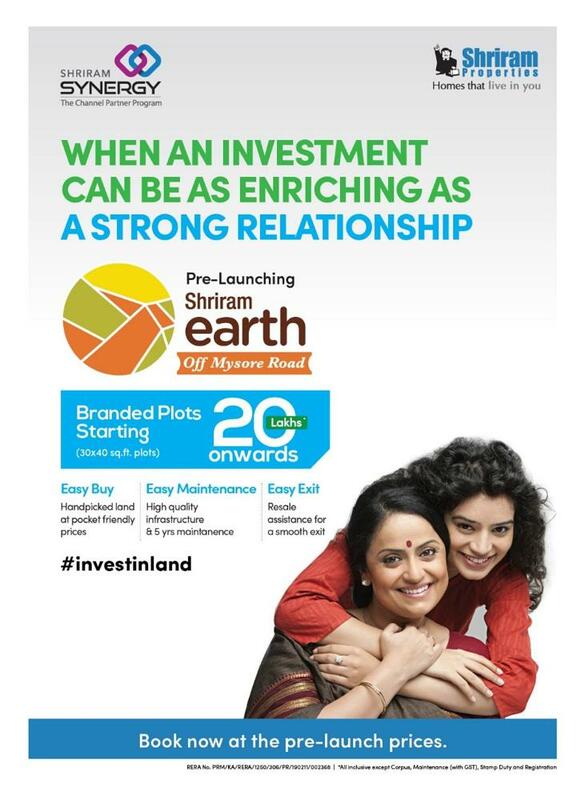 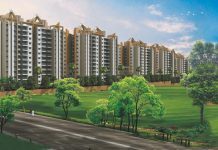 Find Layout Plans, Master Plan, Amenities, Apartments Address, Brochure, Complete Residential Project Details of Shriram Blue by Shriram Properties. 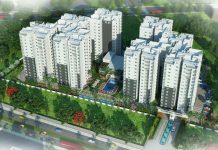 NVT Life Square Reviews, Price Details, Exact Location in Nagondanahalli - Whitefield Bangalore, Floor Plan. 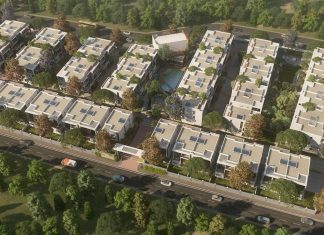 Project Configuration, Master Plan, Specification, Amenities, Expert Reviews, Home Buyers Discussion & How to Book an Villa in NVT Life Square. 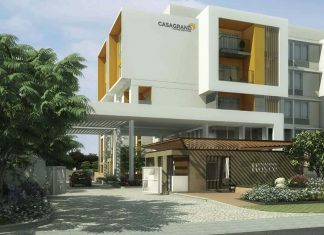 DNR Casablanca Reviews, Price Details, Exact Location in Mahadevapura - Bangalore, Floor Plan. 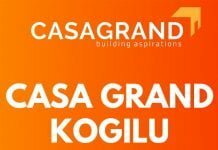 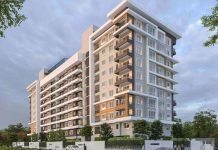 Project Configuration, Master Plan, Specification, Amenities, Expert Reviews, Home Buyers Discussion & How to Book an Apartment in DNR Casablanca. 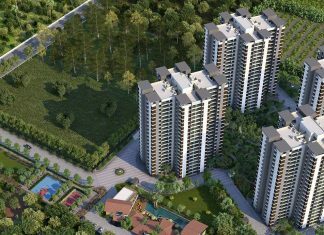 Total Environment Windmills of your Mind Reviews, Price Details, Exact Location in EPIP Zone, Whitefield - Bangalore, Floor Plan. 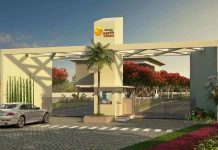 Project Configuration, Master Plan, Specification, Amenities, Expert Reviews, Home Buyers Discussion & How to Book a Villa in Total Environment Windmills of your Mind. 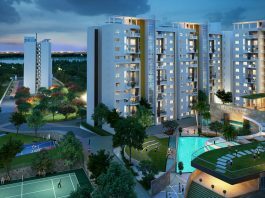 Vaswani Exquisite Whitefield, Bangalore | Check Reviews / Problems, Price, Exact Location in Whitefield, Bangalore. 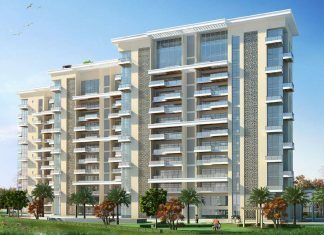 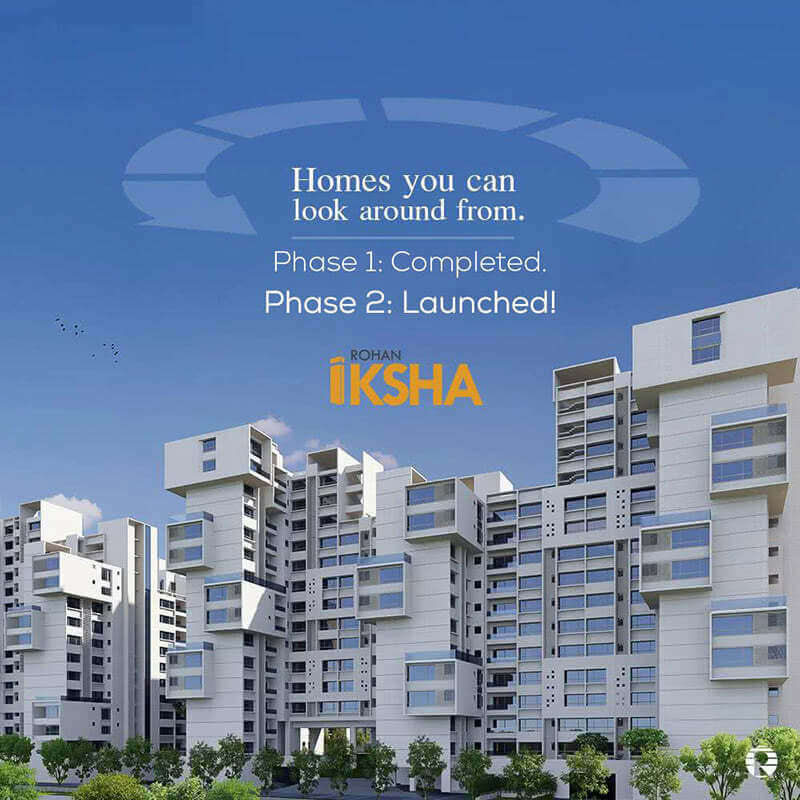 Find Floor Plans, Master Plan, Amenities, Apartments Address, Brochure, Complete Residential Project Details of Vaswani Exquisite by Vaswani Builders. 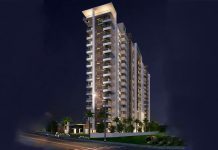 Five Summits Address is a new residential Apartment project in Whitefield, Bangalore. 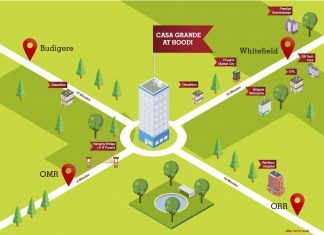 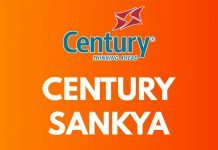 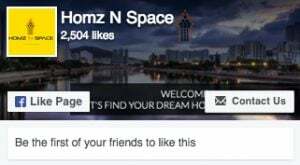 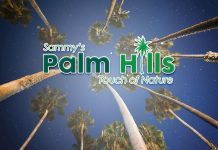 Find Five Summits Address Price | Reviews | Offers. 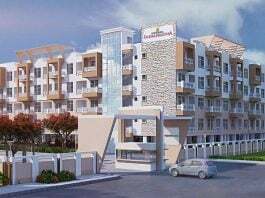 Vaswani Menlo Park Reviews, Price Details, Exact Location in Whitefield - Bangalore, Floor Plan. 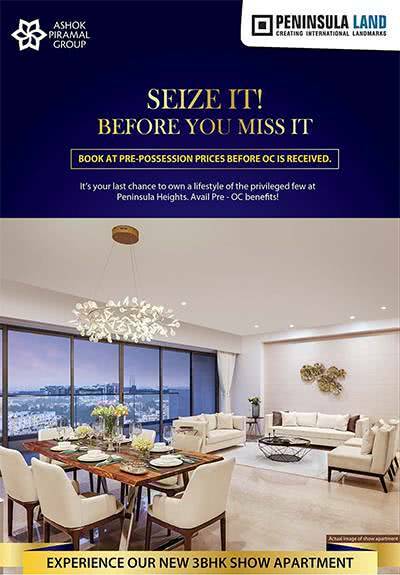 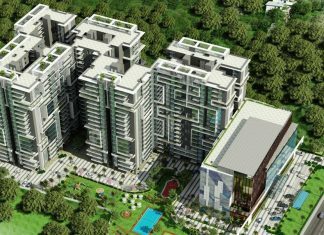 Project Configuration, Master Plan, Specification, Amenities, Expert Reviews, Home Buyers Discussion & How to Book an Apartment in Vaswani Menlo Park. 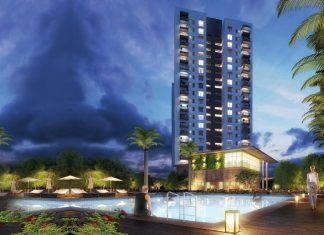 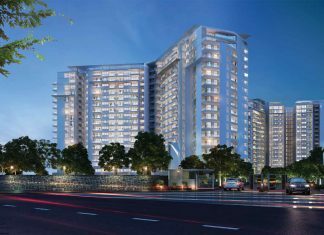 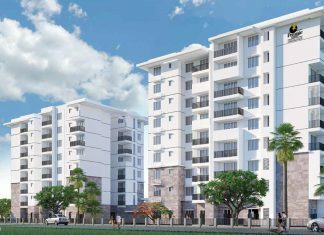 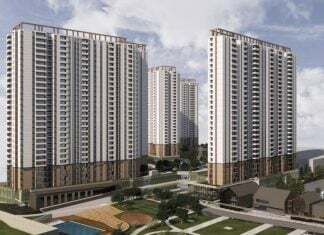 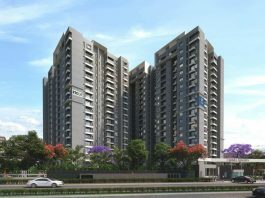 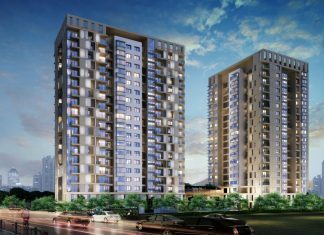 Ozone Promenade Mahadevapura, Bangalore | Check Reviews, Price, Exact Location in Mahadevapura - Whitefield, Bangalore. 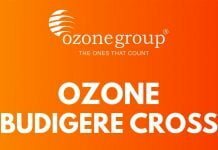 Find Floor Plans, Master Plan, Amenities, Apartments Address, Brochure, Complete Residential Project Details of Ozone Promenade by Ozone Group. 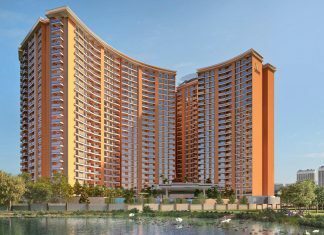 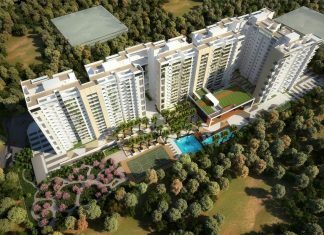 Godrej United is a new residential Apartment project in Hoodi, Whitefield Bangalore. 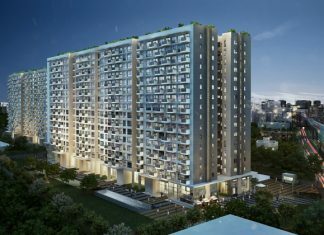 Find Godrej United Price | Reviews | Offers. 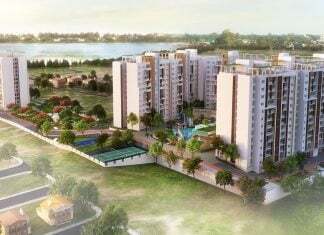 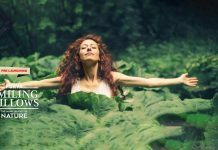 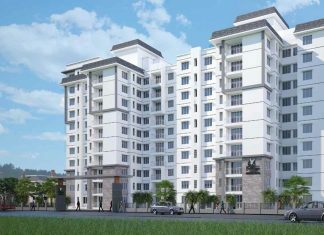 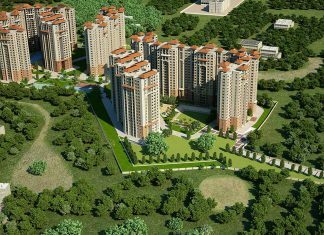 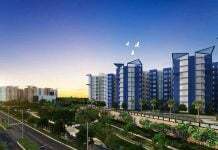 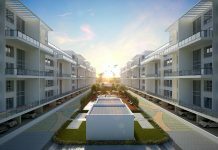 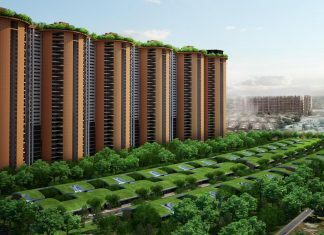 Alembic Urban Forest Whitefield, Bangalore | Check Reviews, Price, Exact Location in Whitefield, Bangalore. 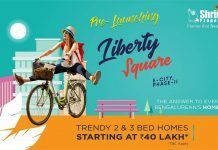 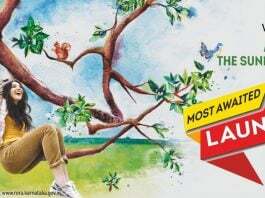 Find Floor Plans, Master Plan, Amenities, Apartments Address, Brochure, Complete Residential Project Details of Alembic Urban Forest by Alchemy Real Estate.